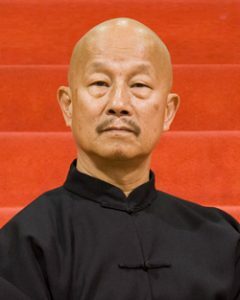 Our Sifu (teacher) is an AKWF and CKFA Accredited Coach of Chinese martial arts with a current first aid qualification and a current QLD Blue Card or equivalent state certification to teach children (and adults) in Australia . After taking at least 10 years to achieve the first degree of Master Level each subsequent CKFA masters degree takes, on average, an additional 4 years to achieve. Women’s Self Defence Classes now here!